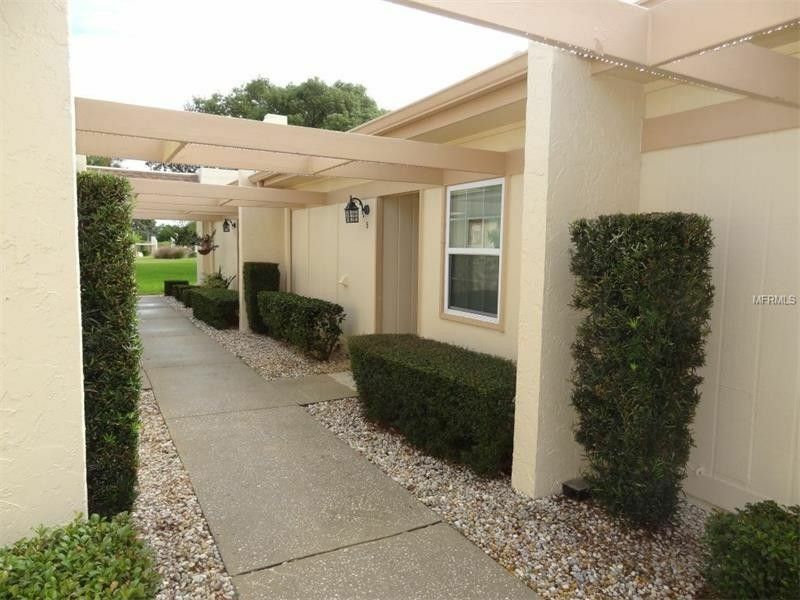 Timber Oaks Villa - Superb 1 Bedroom, 1 Bath, Extensive Ceramic Tile, Eat-In Kitchen, Ceiling Fans, Screened Lanai, Carport. Enjoy Timber Oaks Clubhouse, Heated Pool & Recreation. 55+ Community, Close to All Conveniences. Driving Directions: SR 52 / LaMadera / R-Ponderosa / L-Carriage Hill / R-Pembridge Ct.
1 beds 1 Bath 714 Sq. ft.